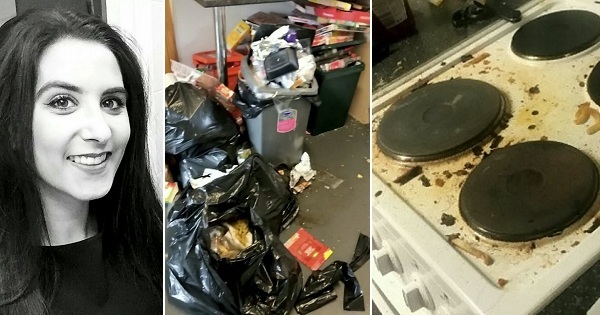 MANILA, Philippines – It all started out as a joke from her dad that she should enter the contest for Britain's dirtiest student house when he saw a photo of her kitchen – but the joke turned to gold after the student won £500 ($660)! Brittani Cooper, 19, is a college student at the University of the West of England. Ironically, the gorgeous student actually studies real estate, making the appearance of her apartment even more disgusting, especially considering she should have known better how to keep the place looking nice, beautiful, and clean! 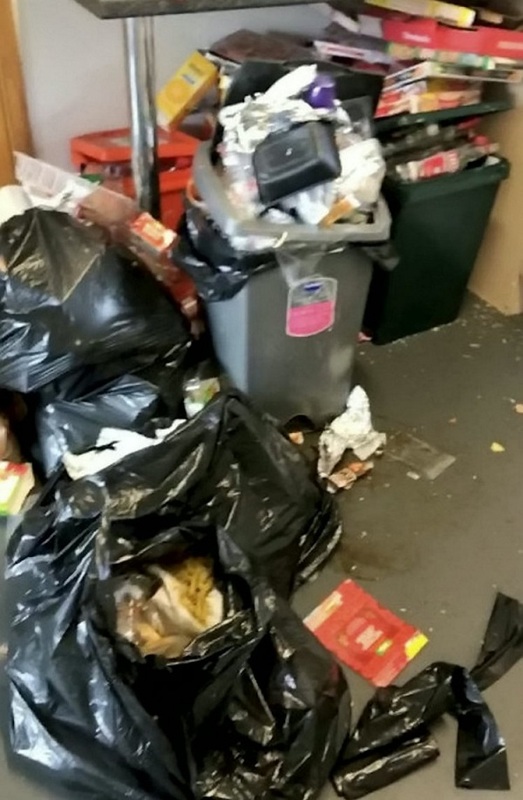 Her dad had seen the grim, disgusting condition of her apartment in Filton, Bristol and joked that she should enter the contest because she had a big chance of winning. 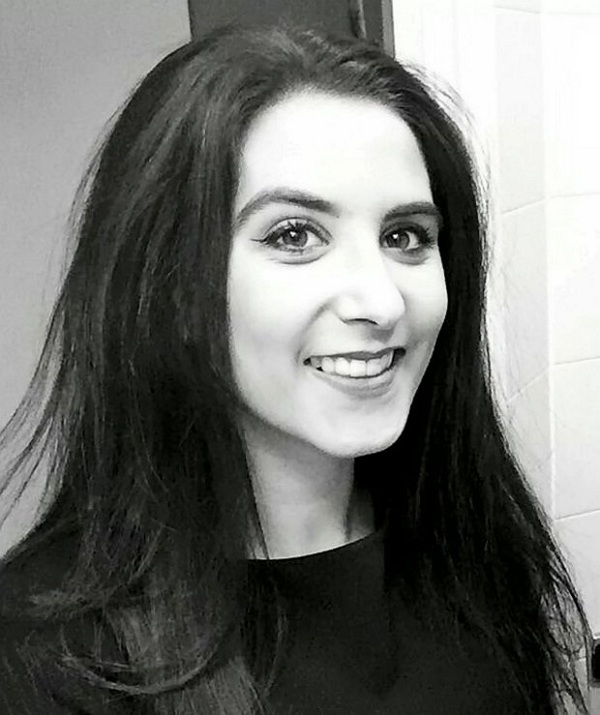 “My dad saw that web-blinds.com had launched a campaign to find the UK's worst student digs on an online news site,” Brittani revealed. Amazingly, she won. 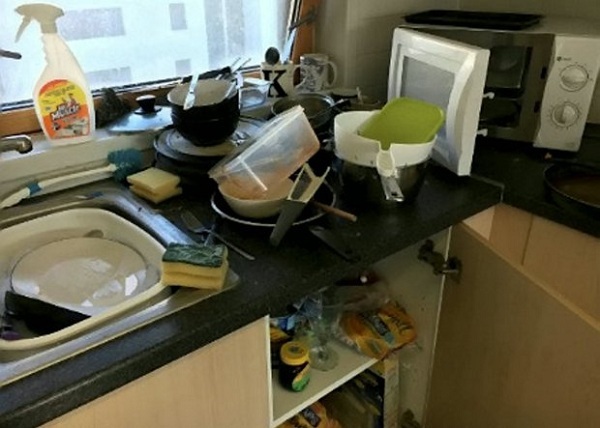 Out of the nearly 1,000 entries the site received, hers was the dirtiest, most disgusting flat! Oooops. We hope this doesn’t affect her future career in the real estate industry! Now that Brittani has won the rather shameful award, she doesn’t feel too bad about it because it did come with a good prize. But her dad wants a 50-50 cut with the prize money because it was him who told her to join! Brittani, however, said there was no way she’d give her dad part of the prize money because she wants to use it to finally get the apartment looking much better, something that one would have expected to see in a real estate student’s home! 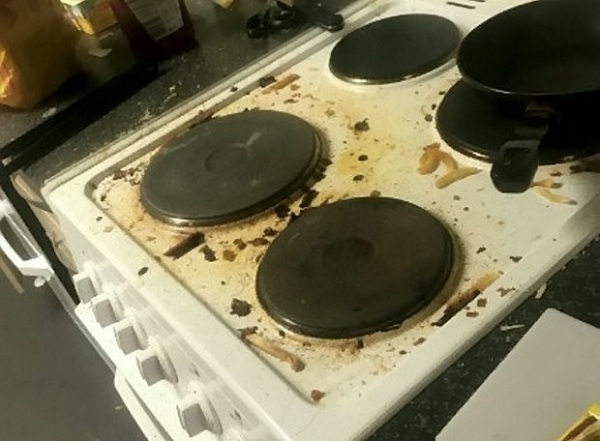 Perhaps next year she’d win the best student house award? That would definitely be incredible!